At Clockhouse Primary School we follow the Letters and Sounds scheme for the teaching of phonics. Book Bands are used across the school to ensure a progressive approach to reading. This is used to support both Guided Reading and Home / School Reading. 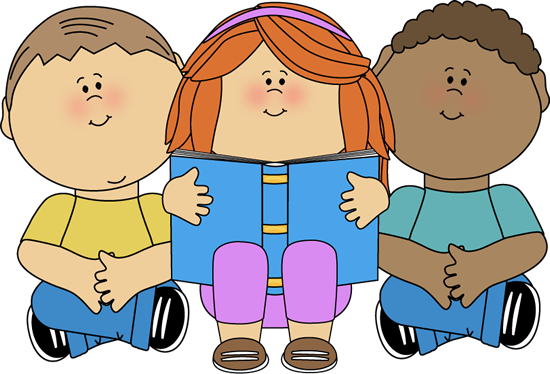 Readingeggs and Readingeggspress are also used by the school as an online tool to further secure improvement. This is used by the children both at school and at home. We all had a great time celebrating World Book Week this year. Follow the link below to our Video Library to see the videos we made to celebrate! As part of the 2018 National Storytelling Week, a real author came to Clockhouse to tell us all lots of different stories. We all had a great time!